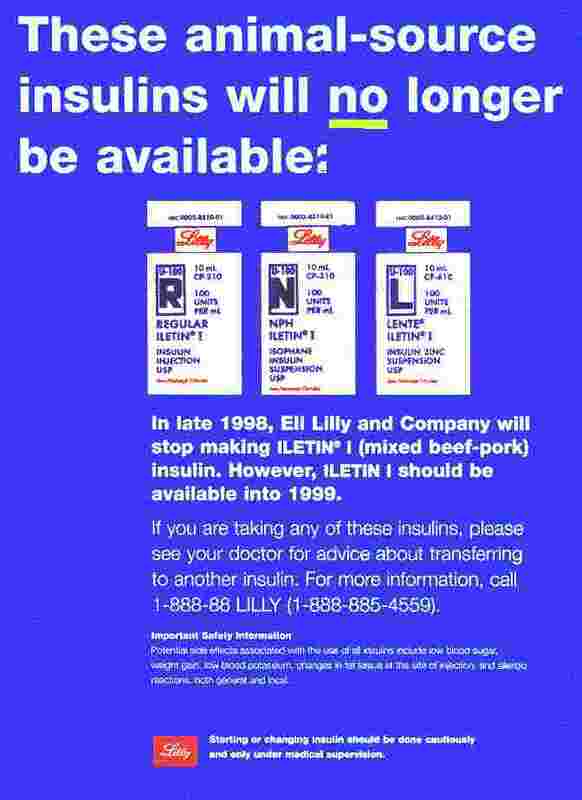 Insulin with a duration of between 10 and 20 hours in humans is considered to be intermediate-acting. The listed insulins are considered intermediate-acting in humans and dogs, though not necessarily in cats. NPH normally has an erratic pattern of activity in cats, with a VERY variable peak time of from 1.5 to 6 hours and a duration of 4 to 10 hours. Page 3 of this IJPC article describes this.